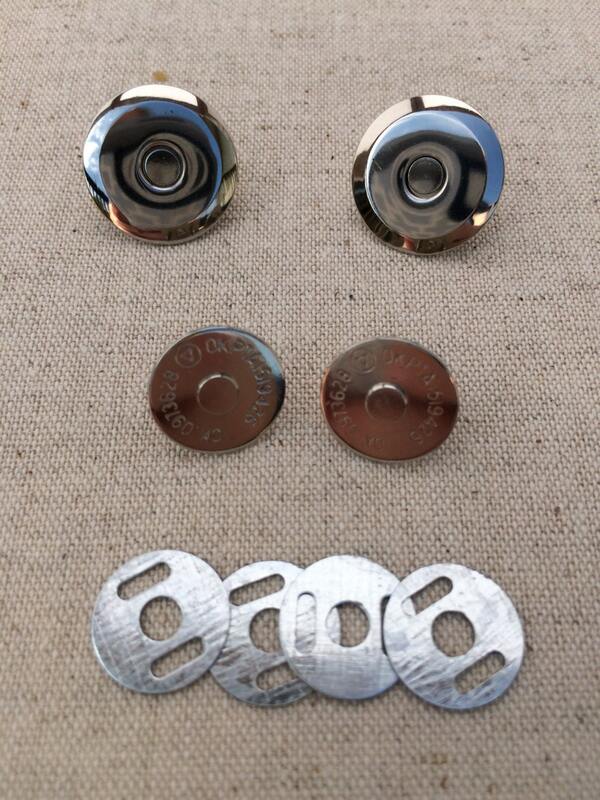 Complete set of thin 14mm magnetic snap closures. Choose options and quantities before adding to cart. I like these thin ones a lot! Thank you! really nice, THIN snaps!